Fangirls, I did two conventions right in a row, and that’s why this is coming at you so late. I’m a bit drained, but I had a fantastic time at Baltimore Comic Con, and I was pleasantly surprised by the size and experience. Going into BCC, I expected it to be huge and terrifying, similar to New York Comic Con. I was incredibly relieved when it wasn’t quite as massive, nor as busy, but with a similar level of awesome creators. Though I didn’t go to panels, I did get to walk around and enjoy the show floor quite a bit, and people-watch. I found that BCC has a very similar feel to NYCC without being as hectic, expensive, or cramped as NYCC. After how stressful NYCC was last year, I will not be going this year, but I highly recommend Baltimore Con and plan on returning. 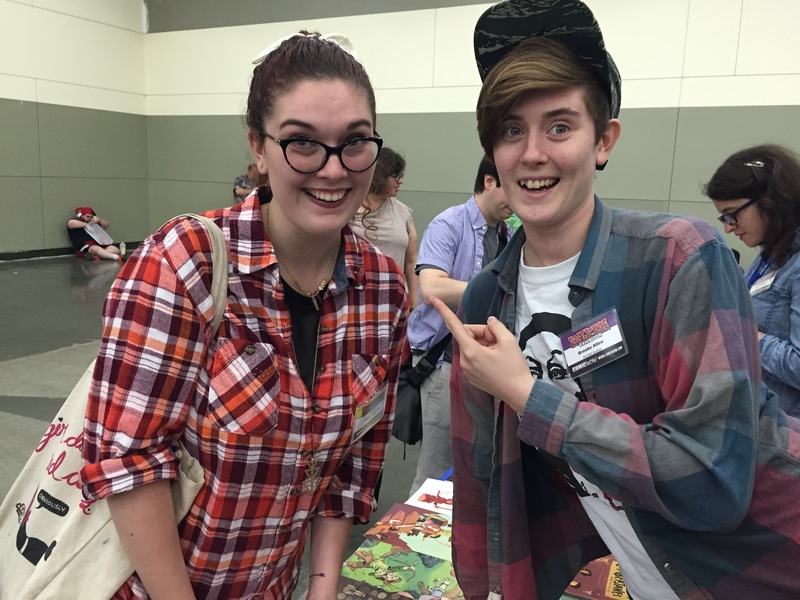 I was quite excited to see that Brooke Allen (of Lumberjanes fame) was there, doing sketch covers, so I grabbed a couple for myself and my friends. I also lost my mind about seeing Annie Wu (of Black Canary and Hawkeye, among other things). I got an absolutely gorgeous sketch from her, and am still astounded by it’s beauty. Plus look at how phenomenal Brooke Allen is. 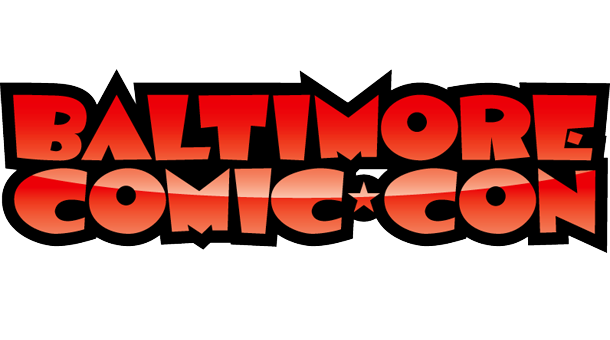 Altogether, Baltimore Comic Con is an amazing convention, with more than enough art and guests to keep me excited, without the crazy of NYCC. If you’re in a similar situation to me, where you find NYCC overwhelming and just too much, you need to Check out Baltimore Comic Con. It’s fun, busy enough, and there are amazing people there. Heck, there are plenty of places to eat nearby, and a Starbucks for your coffee needs. It really has everything you could need, and is accessible. There’s nothing not to love.